Double the fun! Experience song, dance and personal stories at these two family-friendly performances. 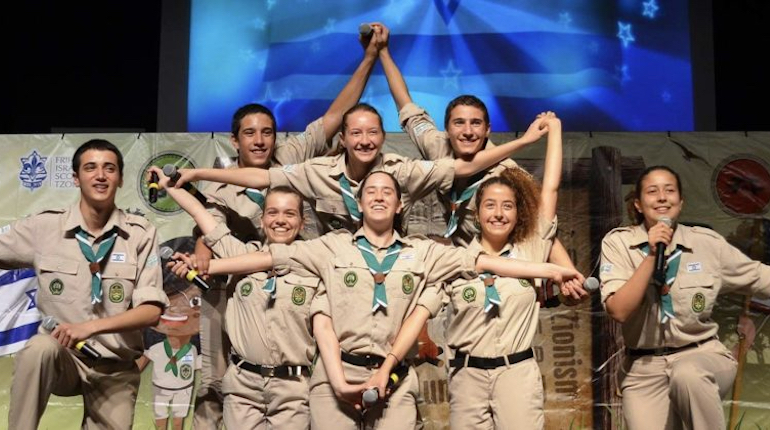 The Contra Costa JCC is delighted to bring the Israeli Scouts to our community during their North American tour. Their Caravan is made up of Israeli teens, and their performances have received rave reviews wherever they appear. 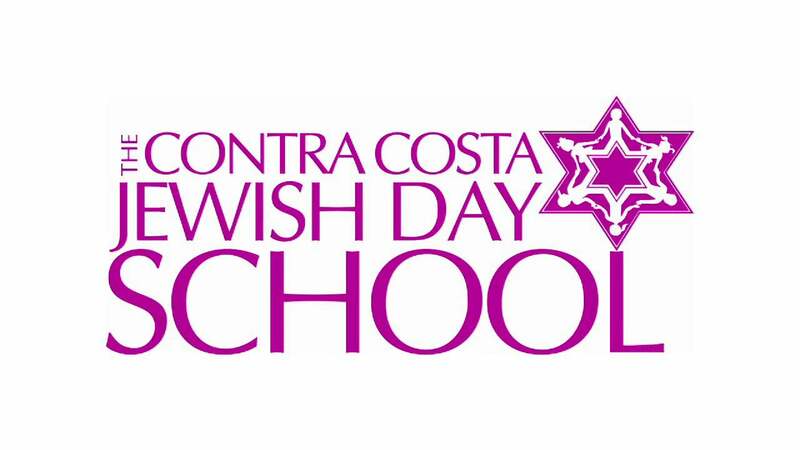 Underwritten by the Contra Costa JCC. Co-sponsors: Cong. B’nai Shalom, Cong. B’nai Tikvah, CCJDS & Cong. Beth Emek.